Zagreb is Croatia’s capital and largest city. It’s the only city in the country with a population of over one million people. 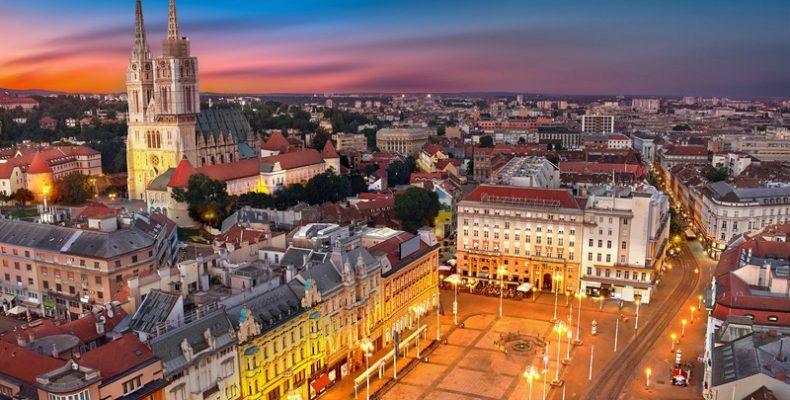 Despite its size, Zagreb has managed to hold on to its old town charisma and welcoming hospitality. The city is located on the slopes of the Medvednica Mountains along the Sava River and is divided into three parts: upper town, lower town, and the post WWII area of Novi Zagreb (New Zagreb). 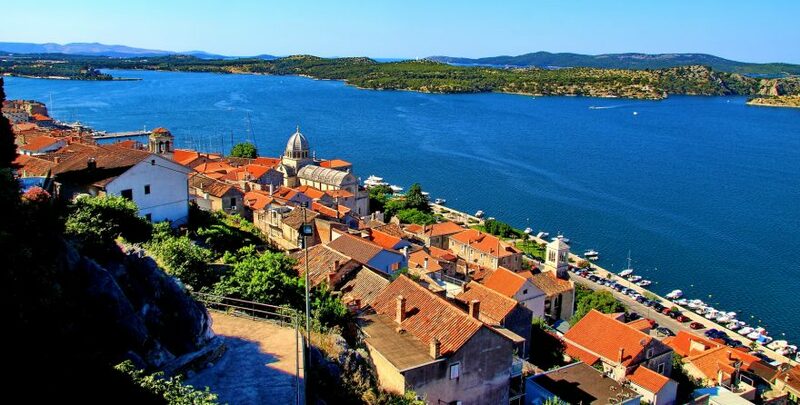 It’s also the cultural, economic, and governmental hub of Croatia and is home to the parliament, government, and president. Zagreb has numerous historical monuments and medieval architecture. There are many cafes, museums, galleries, theaters (over twenty), and charming markets to explore throughout the city. It has also been called the “city of museums”, with more museums per square foot than any other city in the world.